Bulk import adverts from CSV? 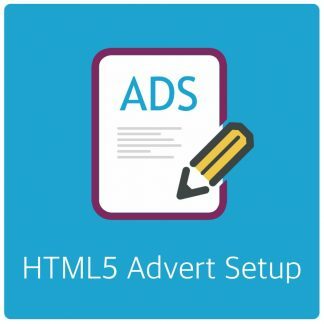 Home › Forums › AdRotate for WordPress › Adverts and Banners › Bulk import adverts from CSV? This topic contains 1 reply, has 2 voices, and was last updated by Arnan 7 months ago. 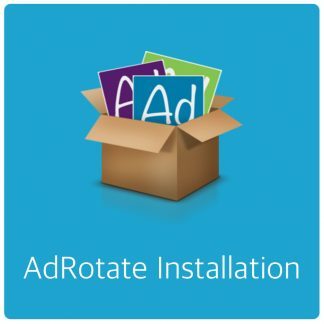 My development team has adrotate pro installed on our wordpress site. I’m trying to figure out the settings–>tools–>Bulk import adverts csv option. 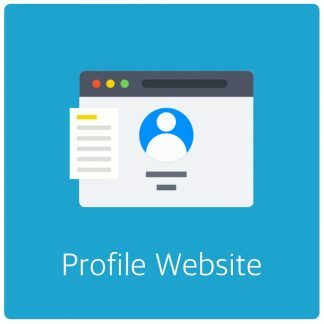 Is there an example csv I can download somewhere? I exported one of my ads, and when I change the cells to reflect the new ad I am trying to import, it states “adverts imported” but none of them show up in my adverts. 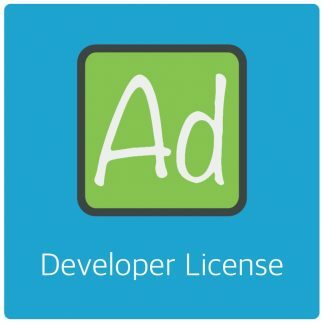 How do I bulk create adverts? 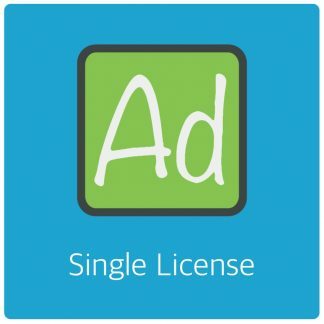 If you export one or two active adverts you can use that as an example. When the import doesn’t work Please check your servers error_log file for errors. Anything mentioning AdRotate is interesting. The topic ‘Bulk import adverts from CSV?’ is closed to new replies.